For those of you who can't get enough of the adorable marshmallow candies. There may be some people who hate the vibrant, sickly sweet Easter treats, but Peeps have captured the majority of our nation’s hearts. With absurd amounts of Peeps merchandise and even Peeps art competitions, people seem to be riding high on the Peeps sugar rush. 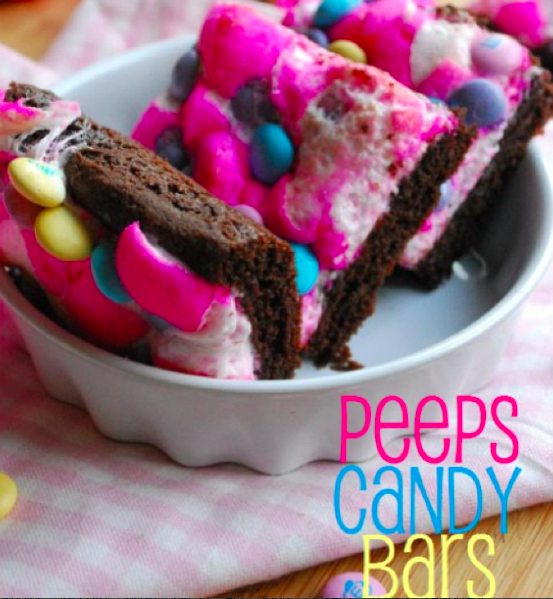 For those of you who can’t get enough of these saccharine treats, we have compiled 13 unique ways to eat your Peeps. 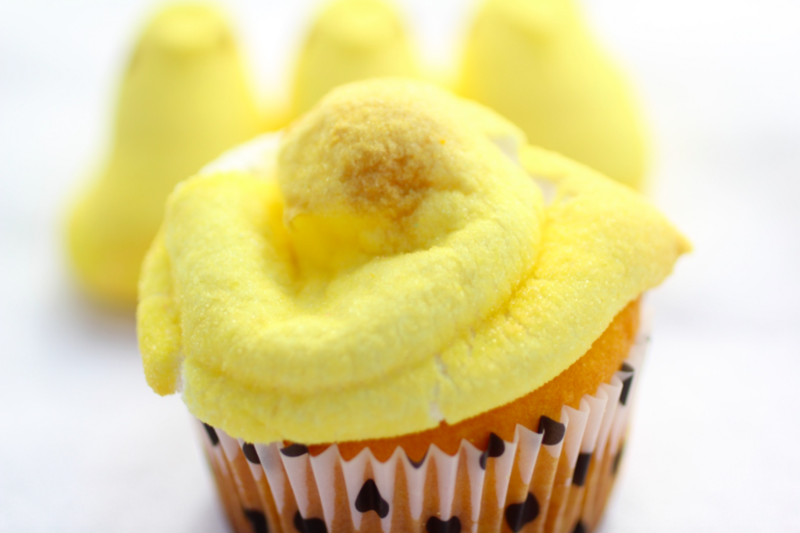 And for those of you can’t stomach these sweets on their own, these recipes will let you enjoy Peep Mania all year long. 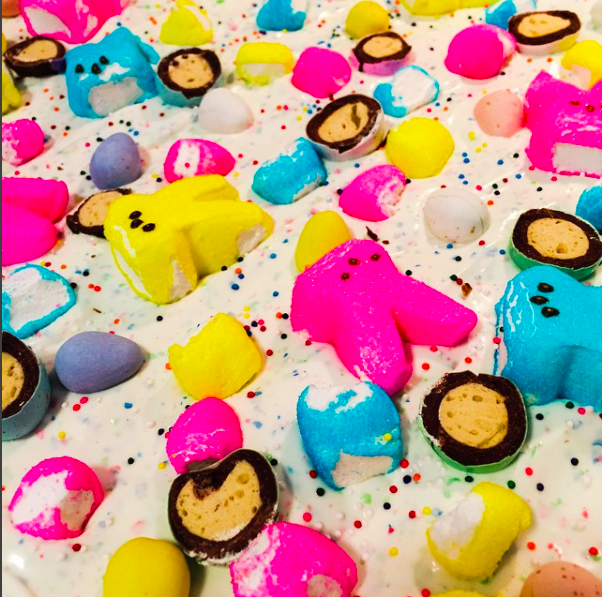 Peeps reign supreme over the boring marshmallow. 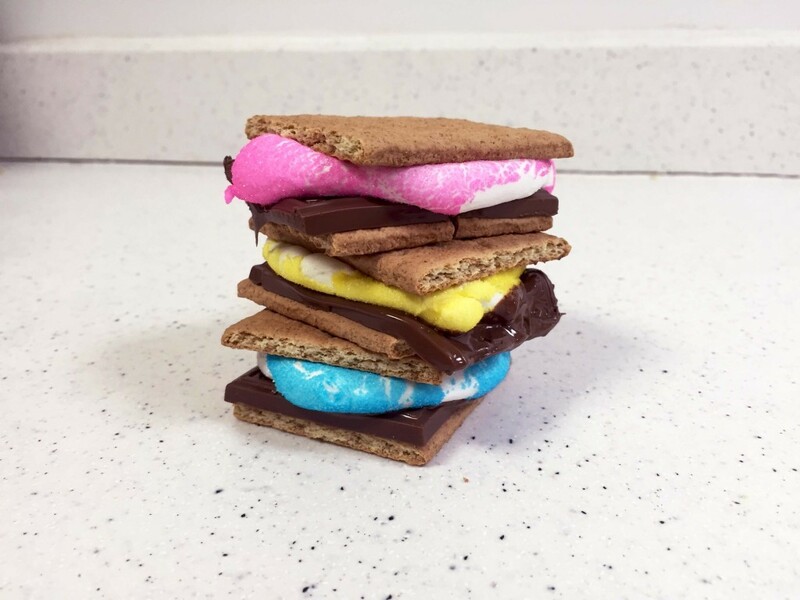 And plus no campfire needed for this colorful twist on the gooey classic. 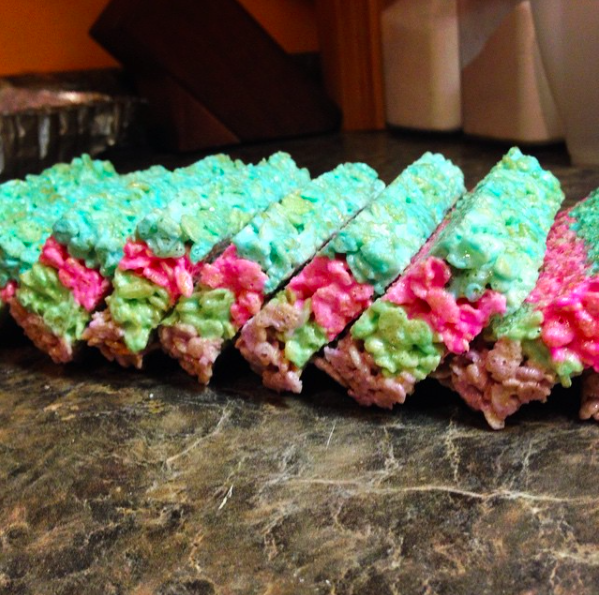 Adding these pastel treats to the popular rice krispie makes them a little bit sweeter. Obviously, you would rather eat pink than white. Your average cosmo just got so much better with fluffed marshmallow vodka. The Cosmopeepatin cocktail will send your taste buds soaring. 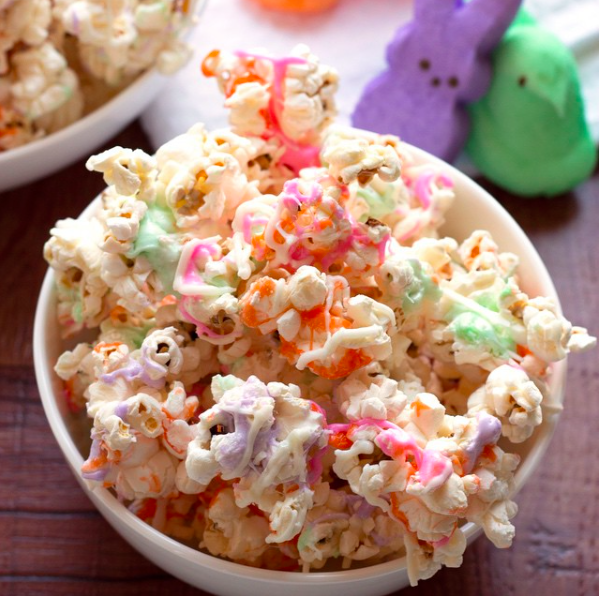 Peepcorn: the new kettle corn. A few of these sweet kernels will send your tastebuds soaring. Need I say any more than fried? 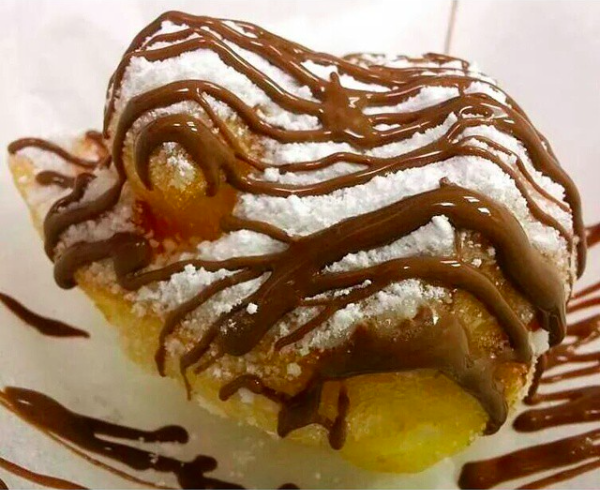 Check out these ungodly treats these ungodly treats to fulfill all of your fried food dreams. 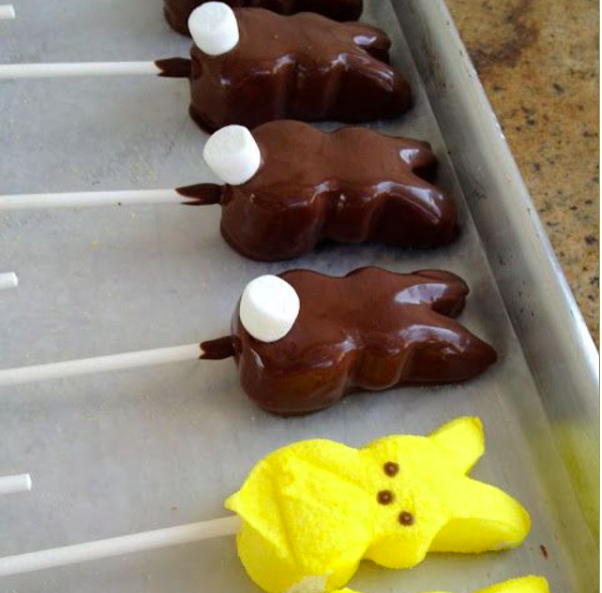 Trade the chocolate covered pretzel for chocolate covered peeps. The bunny won’t disappoint you. 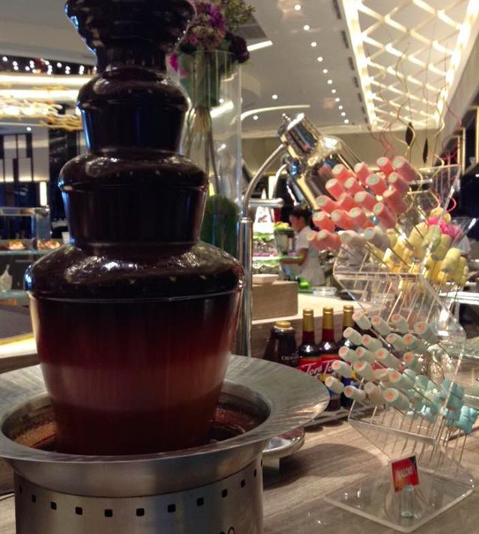 Or go for decadent fondue if you’re not patient enough to let the chocolate dry. Just dip and devour. 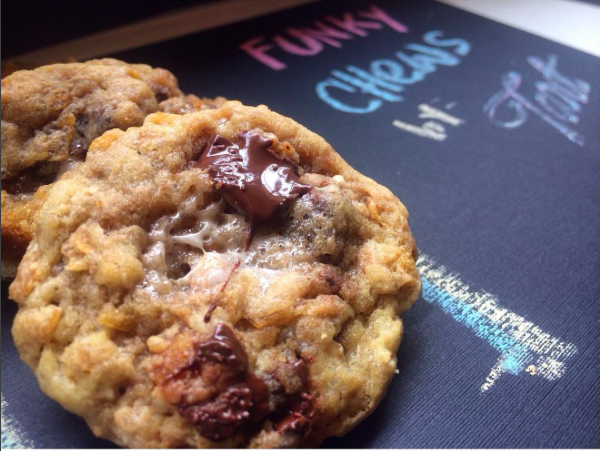 Who wouldn’t want a little extra gooeyness to chocolate chip cookies? 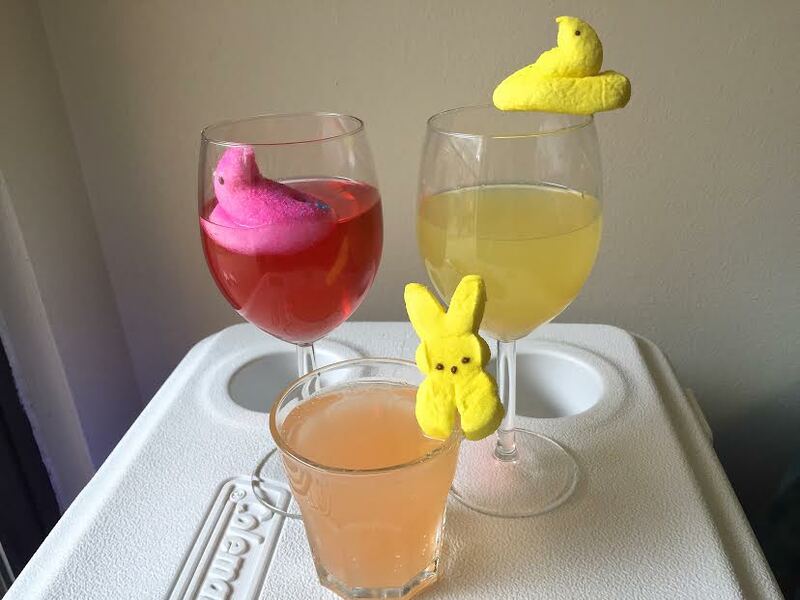 Trust me, the peep addition is life changing. Peeps making frosting cupcakes so much easier. No pans necessary. 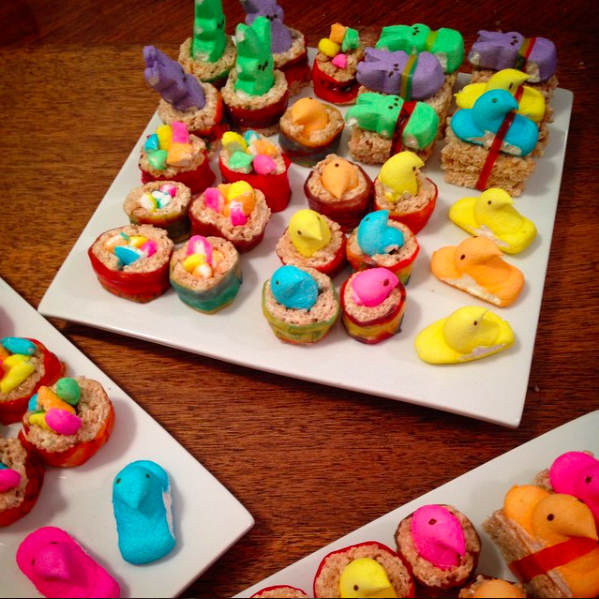 Peeps rolls: coming to your nearest sushi restaurant this spring. Step aside spicy tuna. Break me off a piece of this bark, please. White chocolate never tasted so good. Make your brownies a little bit happier with this recipe. Don’t worry, we won’t tell if you eat the whole pan. 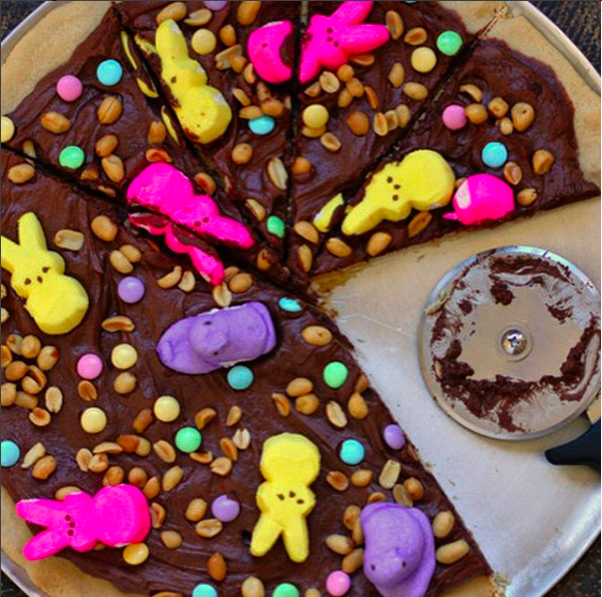 Cookie dough + chocolate + peeps = heaven. You don’t need anything else for this pizza.